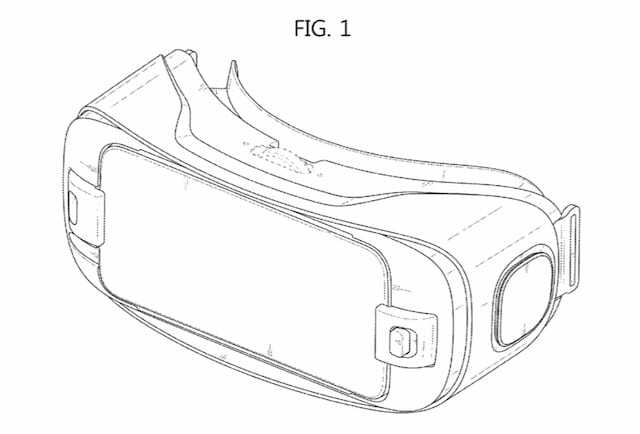 Samsung obtained approval on a patent related to its head mounted display system aka GearVR today. 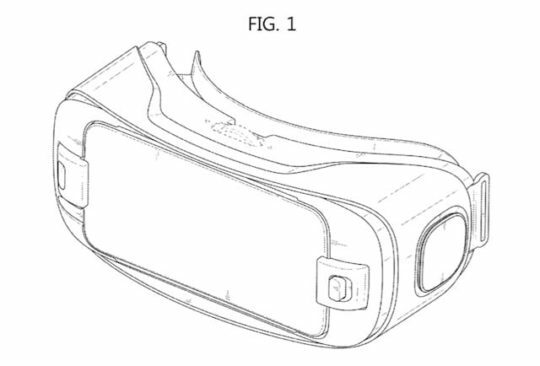 The Patent D764,466 appears to be the next generation of Samsung’s virtual reality headset. 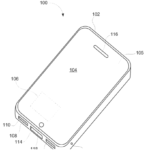 The patent was originally filed on Aug 19th 2015 and was approved today. 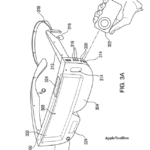 The patent points at some evolving changes to the head set unit. It retains the new USB-C port instead of the older Micro USB port allowing it the opportunity to connect with other gaming accessories such as game pads and motion controllers. The existing Gear VR second generation available in the market already has an enhanced field of view with 101 degree view instead of the 96 degrees view that the first generation device had. 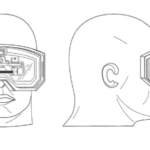 Since the patent approved today focuses more on the ornamental design as opposed to functional features, it is hard to say if this is a new product or patent for the current generation GearVR. 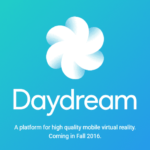 Apple has been sitting on the sidelines when it comes to mobile VR and its applications. 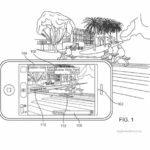 Despite the large number of acquisitions in the past in this field, we are yet to see any virtual reality of augmented reality related offerings from Apple. When asked about Pokemon Go success and augmented reality, Tim cook did mention during the earnings call that Apple is taking a long view on this emerging technology and is working on some aspects. 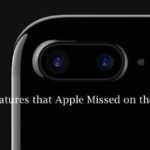 From what we can find in all the iPhone 7 rumors so far, there is no mention of any new virtual reality or augmented reality capabilities. Although many in the industry wrote off Virtual Reality and its category of headsets as a fad, it is becoming very clear that Samsung has a decent momentum going in this nascent field. 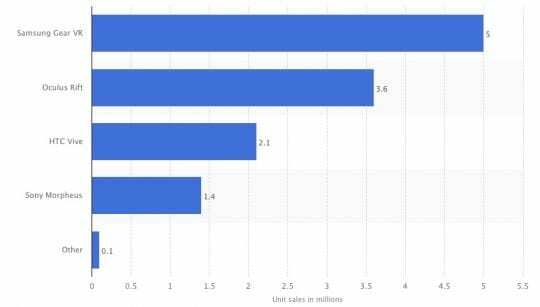 Samsung has been able to sell 5 milllion GearVR units in 2016 alone according to Statistica. Samsung has also been able to use the new product to build B2B sales around it. Most notably, Six Flags entertainment is currently marketing rides that are powered by Virtual Reality. This brings tremendous ROI to Six flags as it can easily spend $1 million to upgrade the ride with VR as opposed to putting in massive investment to upgrade or replace the ride which can easily add up to tens of millions of dollars. What is also important is that Samsung is able to bundle its GearVR headsets along with its Galaxy smartphones to create a compelling buying opportunity for its consumers. Promotions like buy the latest Galaxy edge and get the GearVR for free go a long way to attract new users who may be deciding between Apple and Samsung. Given that the latest iPhone models will be as or more expensive than the new Samsung smart phones, it would be really great if Apple could figure out a way to include goodies to make the buying opportunity more attractive for its users. A little nudge would go a long way for making people to get their device upgraded. Hey, how about a free watch with the next iPhone 7? I’m sure we could use a little bit of pampering once in a while. That would be asking much out of Cupertino. Right? Bottom line is that if this nascent Mobile VR category picks up steam, Apple may loose out by sitting on the sidelines as Samsung continues to innovate in this space with its partner Facebook that just opened up a new hardware lab.